Holdout Pittsburgh Steelers running back Le’Veon Bell made news around the NFL world by sending out a couple odd upside-down tweets to defend himself from criticism on Wednesday. 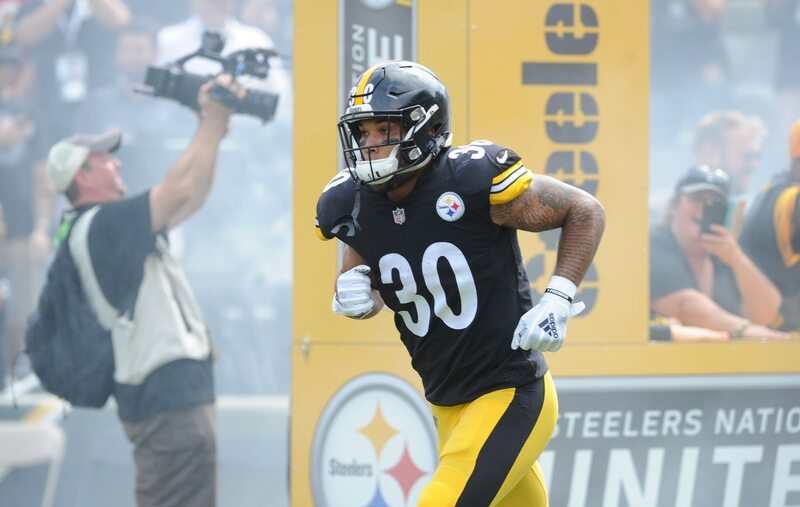 With Bell now missing his ninth game to start the season, second-year back James Conner responded by scoring a first half touchdown against the Carolina Panthers on Thursday. It represented his 11 touchdown from scrimmage on the season. As the official NFL Research Twitter account noted, Conner’s 10 rushing touchdowns outpace anything we’ve seen from Bell during his career. The best part of this shade-throwing tweet? It was also upside-down. This is just all sorts of glorious. Bell faces a Nov. 13 deadline to report to the Steelers or he won’t suit up for the team this season. But based on the way Conner is playing, it doesn’t look like Pittsburgh is missing the All-Pro too much. Just ask this one AFC North rival.